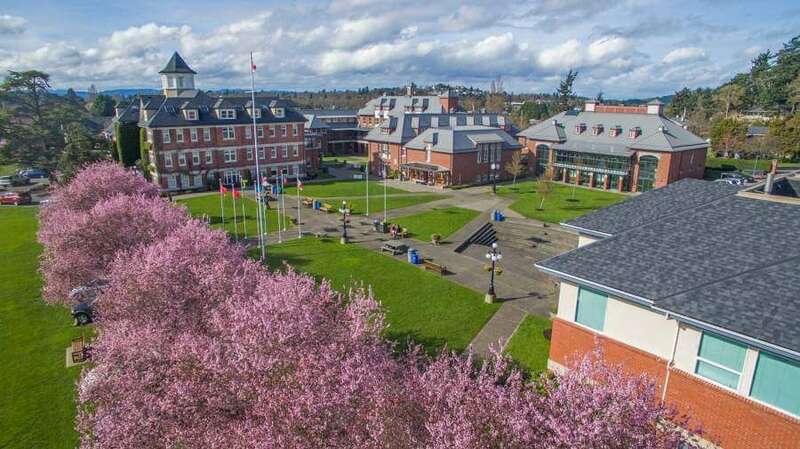 The Most Expensive Private Schools In Canada- Regardless of their teaching philosophies–from rigorous academics to outdoor education–these Canadian private schools put the E in an elite. While the play has its place in school, children build their foundation for later learning during this period and their brains develop nearly to their fullest. Private education is of value for all year groups. Knowing the significance of the early years makes it imperative to consider your child’s schooling at this time. Their basic tuition fees may make your jaw drop (nevermind the families with more than one child in attendance) but they’re really just the beginning. Other costs–from “personal service fees” to “wireless internet costs”–add up, making a degree from Harvard seem downright affordable in comparison. 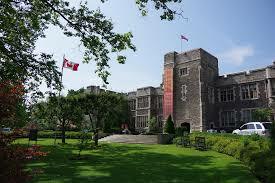 Claim to fame: Founded in 1894, Havergal is considered one of Toronto’s top schools. Lois Lane – or rather, actress Margot Kidder – studied here, as did Rachel Blanchard and a host of pioneering women in politics, the arts, and sports. Claim to fame: BSS was founded in 1867 with the intention of educating girls to be leaders. Among the leading women who studied here was women’s rights activist Emily Murphy, the first female magistrate in the British Empire. 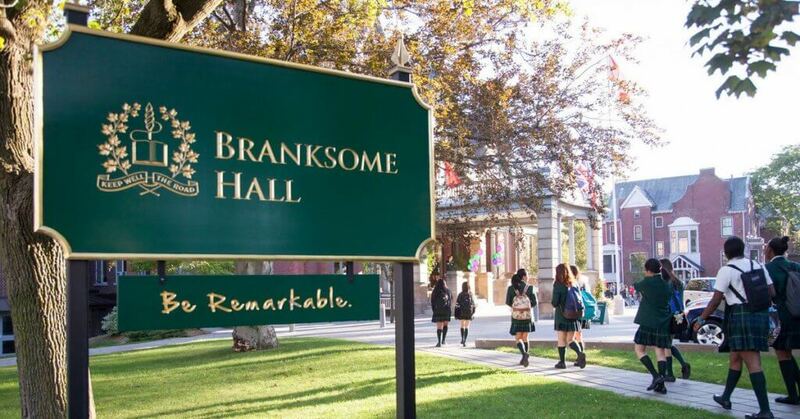 Claim to fame: Founded in 1903, Branksome Hall has produced politicians, journalists, and entrepreneurs such as twin sisters Jennifer and Fiona Lees, founders of Balmshell Cosmetics. The all-girls’ school has a sister campus in South Korea. Claim to fame: TCS was founded in 1865 and its alumni include inventor and the radio pioneer Reginald Fessenden and Life of Pi author Yann Martel. Claim to fame: Founded in 1965 as a nursery school, TYS was the first school in Canada to offer all three levels of the International Baccalaureate Program. Claim to fame: Hong Kong billionaire Peter Lam, Korean rapper Tablo, Paralympic swimmer Donovan Tildesley and Bedouin Soundclash frontman Jay Manilowski are some of the school’s diverse alumni. Claim to fame: Since its founding in 1923, Brentwood College School has produced 24 Olympians, 21 of whom participated in rowing events. 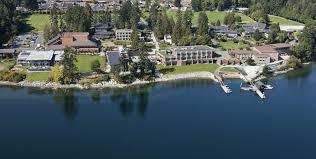 The school hosts an annual regatta too. Claim to fame: Montcrest School was founded in 1961 with only seven students. You can opt for the small class program, which ensures a small teacher to student ratio and individual attention. Claim to fame: Founded in 1906, SMUS counts politicians, writers, entertainers and sports stars like NBA great Steve Nash among its alumni. Claim to fame: Ridley was founded in 1889 and has students from more than 45 countries.